Come Join the Caravan of A’bes! 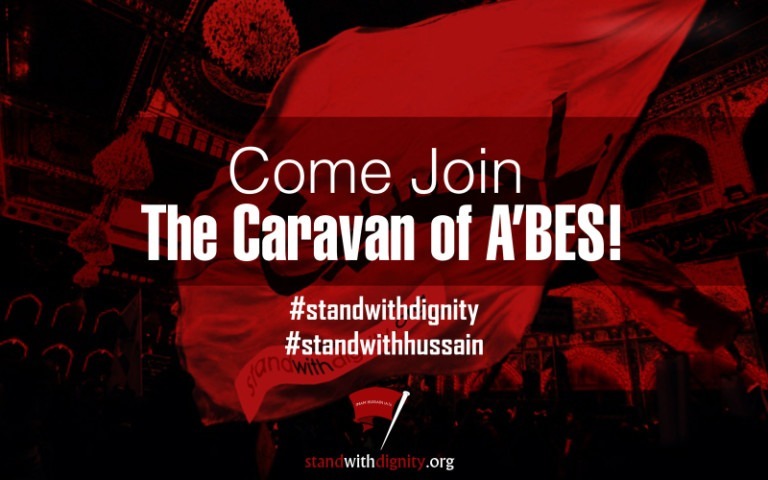 Come join the CARAVAN OF ‘ABES!!! They will call you insane just like they did to Ibn Shakeri! They will laugh and crack at you in every situation! They will ridicule your actions and question your intention! They will complain about you and shake your reputation! But tell them for every Da’esh there is surely another one like Abes! 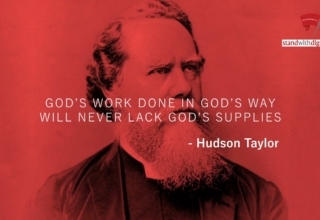 After all, they accused Abes of the same claim! 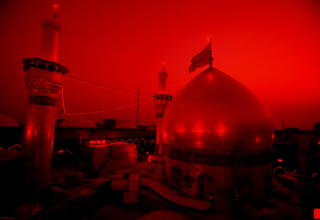 That he became insane by the love of Husain! How ridiculous is that argument and silly complaint! To dedicate one’s life for such love even if it is brings torture and pain! 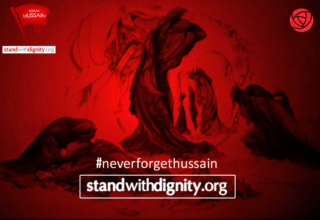 Surely he who mocks the devotee of Imam Husain is really without a brain! 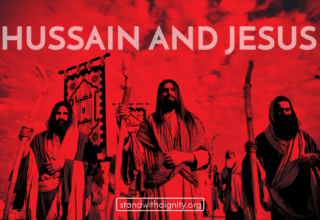 Hence join this blessed Caravan of Truth and don’t abstain! 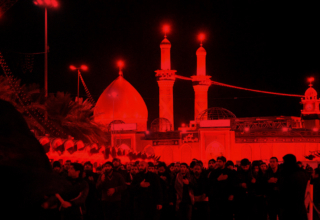 From accepting this invitation NOW and calling out LABAYKA YA HUSAIN!